At GTC 2019 (GPU Technology Conference), NVIDIA and Nexon announced that Dragon Hound, the upcoming mounted combat action MMO will support real-time DirectX Raytracing (DXR) effects with Nvidia’s RTX technology. Nvidia GeForce’s YouTube channel has posted a video that shows the enabled ray tracing effects for the game’s reflections and shadows. DXR being used for either aspect is still a rare sight in today’s games. With World of Warcraft‘s Battle for Azeroth expansion in full swing, Blizzard is inviting old players to re-join the front lines. From March 21st to 24th, all inactive World of Warcraft accounts will be upgraded, “granting returning players full access to the game and all their characters”. All returning players will be able to play even if they do not own the Battle for Azeroth expansion. World of Warcraft: Battle for Azeroth is currently on sale for $29.99 (orig. $49.99) for the Standard Edition, and $49.99 (orig. $69.99) for the Digital Deluxe Edition. For more information on the Welcome Back Weekend and sales, visit the official World of Warcraft site. KoG Games has announced that KurtzPel: Bringer of Chaos, the upcoming PvP-heavy multiplayer anime RPG will have English and Korean voices. When testers jumped into the game for the first time on Steam during the closed beta on February, they were met with NPCs that only spoke in Korean. When KurtzPel launches into Early Access sometime this year, there will be “English voices as well”. You can watch a preview of in-game cutscenes below. 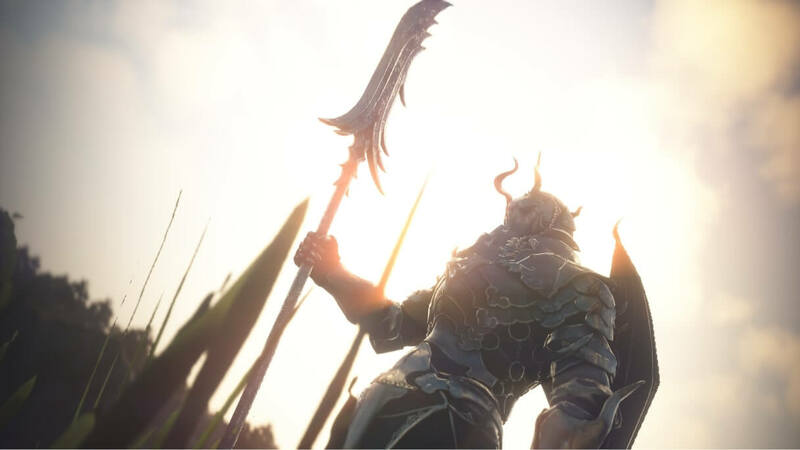 Below are the known released dates for Black Desert Mobile, the new mobile action MMORPG created by Pearl Abyss. Aion‘s next major content update is on its way and it’s called ‘Ereshkigal’s Wrath’! “New instances, new Daevanion skills, new transformations, GP competitive seasons, and much more” will be added to the game on March 27th. More information will be revealed soon on the official Aion site. In the mean time, you can watch the Ereshkigal’s Wrath cinematic teaser trailer below. 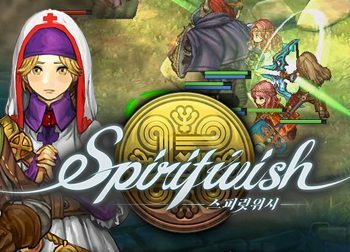 Spiritwish (스피릿위시) is an isometric/side-scrolling mobile MMORPG that offers a fantasy world that is rich in lore, action, dungeons, and adorable monsters. The game has many similarities to Tree of Savior in terms of dungeon bosses, quests, cut-scenes, NPCs and world-design. In Spiritwish, players create their own teams of three characters to control. Below are the known released dates for Spiritwish, the new mobile isometric/side-scroll mobile MMORPG created by Neon Studio, a developer subsidiary company of Nexon. Spiritwish is the mobile spiritual successor of Tree of Savior. Gameforge has sent word that Guardians of Ember, the hack’n’slash MMO that they are relaunching is heading into open beta next week. 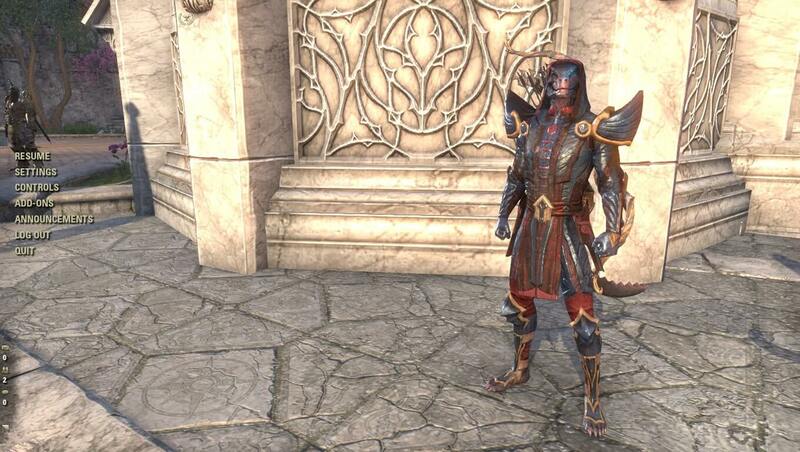 Players with accounts created before the closed beta will receive free items when they play during the open beta. The game went into closed beta on January 26th. En Masse Entertainment has launched a new major content update to the side-scrolling anime MMORPG Closers called the ‘Veteranus Task Force’ update. The update brings a new character upgrade to the character ‘J’ called ‘Veteranus: J’. Players can promote ‘J’ to Task Force Veteranus, to reach a new level of power.